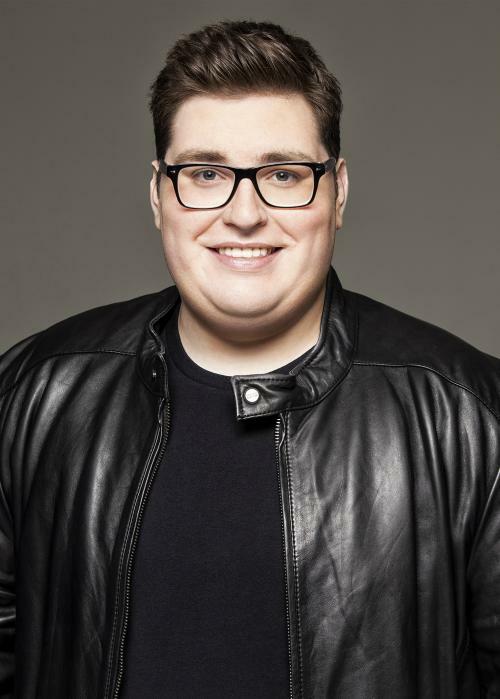 Jordan Smith's voice needs no introduction. His powerhouse delivery and expansive range remain instantly identifiable and inimitable. His full-length debut, Something Beautiful, entered the the Billboard Top 200 at #2 and made history as the highest debut ever and biggest first-week seller from a winner of The Voice. He continued to wow audiences with his first Holiday album and public television special of the same name, ‘Tis The Season. The record captured #1 on the iTunes Holiday Albums Chart and Amazon Digital Albums Chart and scored yet another Top 10 debut on the Billboard Top 200. As he began to work on his second full-length album, Only Love [Republic Records], he focused on songwriting. Co-writing six of the record’s twelve tracks, he matches the power of his vocals with that of his pen for the very first time. In order to properly convey these stories, he updated the sonic canvas as well. He teamed up with GRAMMY® Award-winning super producer RedOne [Lady Gaga, Nicki Minaj] to spearhead the project behind the board. As a result, the soundscape exuded cinematic ambition, tight cohesion, and upbeat energy befitting of his adventurous spirit. “Inspiring” is the best way to describe his own evolution. On Only Love, Jordan realizes his potential as a singer and songwriter and leaves a lasting impression as a result.